now voyager. : one on one. 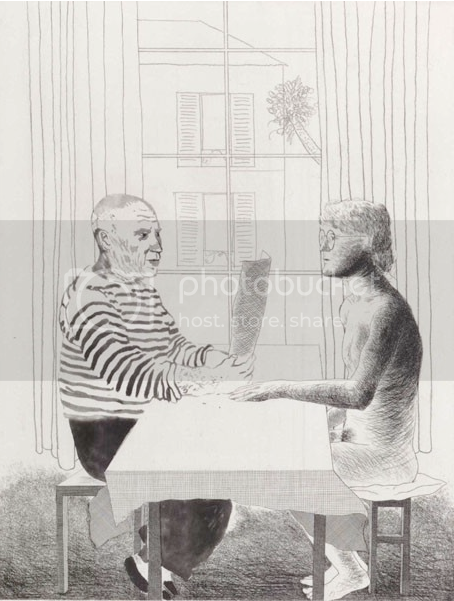 i've always loved david hockney's etchings. artist and model, half-ground etching, soft-ground etching, & sugar-lift aquatint; 1973-74. I bet J. Peterman gave this sketch to their patternmaker for the Vallauris shirt!